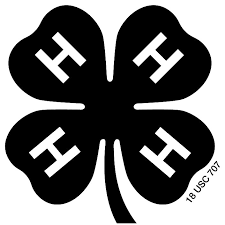 The Oahu County 4-H Livestock Committee will host its livestock show from 10am – 5 pm June 16, 2018. 4-H’ers on Oahu will showcase their animals on Saturday, June 16, 2018. Showtime will begin at 10:00 am at the Kawailoa Ranch in Haleiwa.